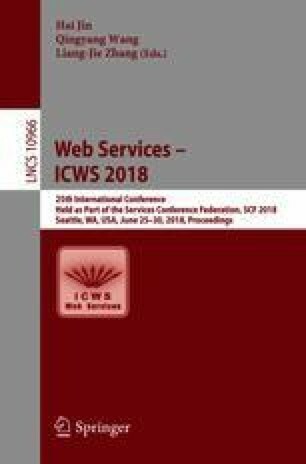 This paper introduces a novel attack that can covertly exfiltrate data from a compromised network to a blocked external endpoint, using public web services as the intermediaries and exploiting both HTTP requests and DNS queries. We first identify at least 16 public web services and 2 public HTTP proxies that can serve this purpose. Then we build a prototype attack using these public services and experimentally confirm its effectiveness, including an average data transfer rate of 361 bits per second. Finally, we present the design, implementation and evaluation of a proof-of-concept defense that uses information-theoretic entropy of the DNS queries to detect this novel attack. This research has been funded in part by the National Key R&D Program of China 2018YFB1003201, NUPT Initial Scientific Research Grant No. NY216016, United States Army Research Office grants W911NF-17-1-0437 and W911NF-17-1-0418, National Security Agency grant H98230-17-1-0354, and ETRI in Korea.